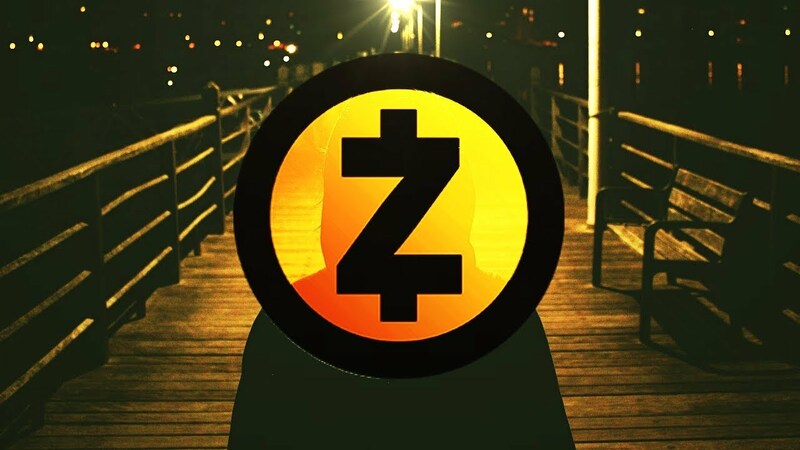 This series explores Zcash, a privacy based cryptocurrency. 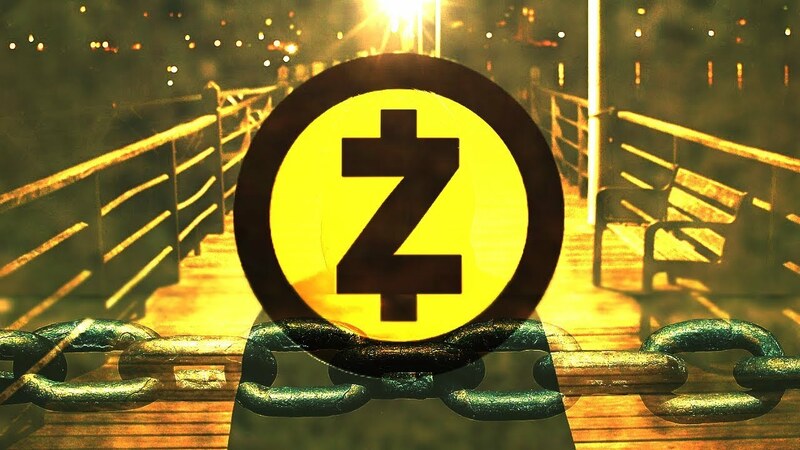 We’ll learn how Zcash is built upon and extends the Bitcoin protocol and as a result, how two different types of addresses are supported by Zcash. 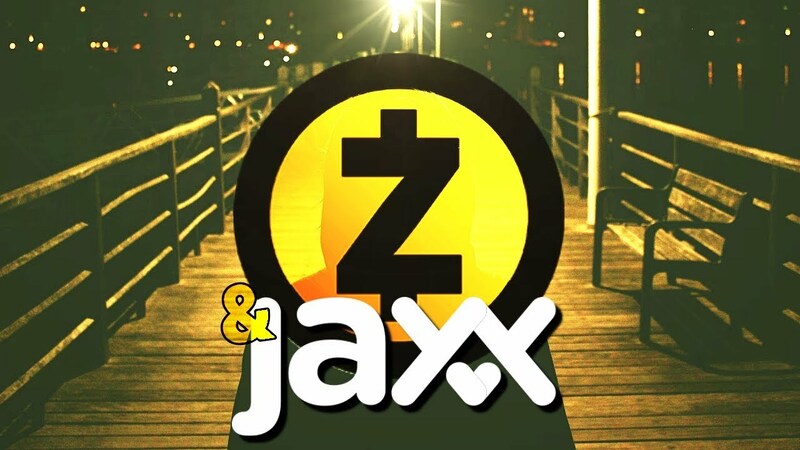 We’ll learn how to use the Zchain block explorer and its API, verify accounts on the public blockchain, how to purchase Zcash using Jaxx and more!